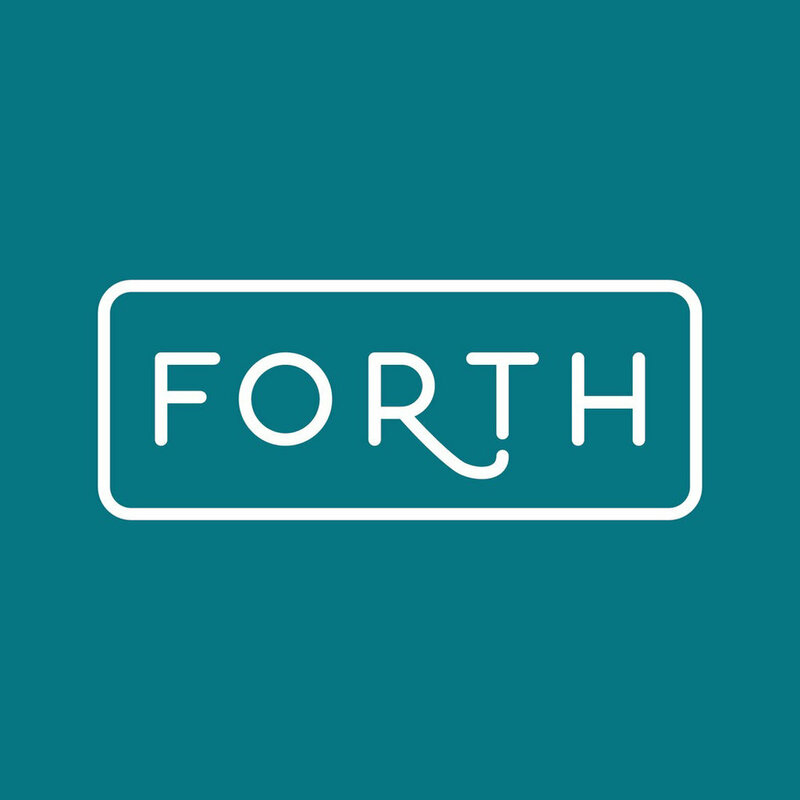 We describe Forth as an everything-but-networking experience. Are connections made? Sure as heck they are. But it's not the start or end goal. For many working in the arts or creative fields, networking is not always something we're super comy with and may just actively avoid. It's why we turned to Lisa Henderson of Hatch to help us understand just how to network when networking is on tap. Here are her no-sweat networking tips. How do I know they're awesome? That's me below learning the secrets of the master. When you are going to network, make the most of it. Read on for Lisa's tips. Truth: I used to get really anxious about “networking opportunities”. Truth: I sweat a lot when I get nervous. Seriously, I have a gray blazer that may never recover. Lie: I never over-share with people I just met. Two years ago, I decided to leave my corporate job to start my own consulting company focused on helping people launch their own start-up. I loved defining my own path. I loved working closely with my clients. I loved the work we created together. I loved everything…everything except networking. You see, I thought the only approach to networking was attending some large conference in a hotel banquet room with 200 people all wearing black suits and everyone force feeding their elevator pitch. All of this happened because I changed my perspective; instead of pushing my services, I needed to provide value. This translated into a few tactics that have made networking no sweat for me. 1) They will ask you about yourself and you will get the chance to tell them about your profession in detail. 2) They will not ask anything about you, but you can throw in a quick pitch based on a specific need they spoke about. Remember that no one wants to listen to a panel speaker who is speaking in generals. Tell lots of stories. Provide details in your answers. Give away lessons you have learned. Share valuable insights. If you provide value for free, people will come back for paying for more. Alright, now you have no more excuses. Brush off those business cards and get out there. Lisa is my no-nonsense, no-sweat networking mentor and her unconventional approach is just what the unconventional workforce of today needs. If you want to learn more about Hatch, head here. If you want to read more about Lisa's favorite things, head to her 4xForth.